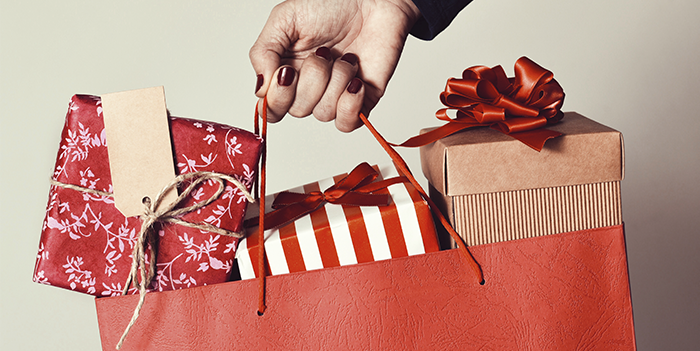 Coresight Research is predicting that holiday sales in the U.S. will increase in 2018. The data shows a forecast of 4% year-over-year increase in total retail sales. This is in comparison to a 5.5% growth in 2017 and an average increase of 2.8% over the last 10 years. 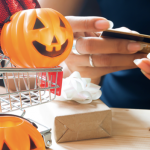 When looking specifically at online sales, the data shows that online retail sales should rise by almost 16% year-over-year and that e-commerce will capture almost 16% of all holiday sales. Keep in mind, while retailers look forward to an increase in sales, it’s also important to plan for when unwanted gifts are returned. Some food for thought: one in three people will return a gift; in 2017 retailers saw $90 billion worth of holiday inventory returned (up almost 20% over the previous year). Retailers are increasing the amount of inventory they are warehousing in anticipation of increased sales. The strategy behind warehousing, logistics, shipping, and processing is vital to the health of a retail company. When a company’s warehouse space is filled to capacity with new inventory, it doesn’t leave room for inventory pulled from shelves or returned goods. Retailers need a plan in place to deal with excess and returned inventory so that it does not take up the valuable space needed by the new inventory waiting to be sold. Here at B-Stock, we know the best way to liquidate overstock and returned inventory post holiday and all year round. For more information, please check out our webinar Tackling Holiday Returns. We also invite you to read our Case Studies that how major retailers use B-Stock to increase recovery rates through liquidation.